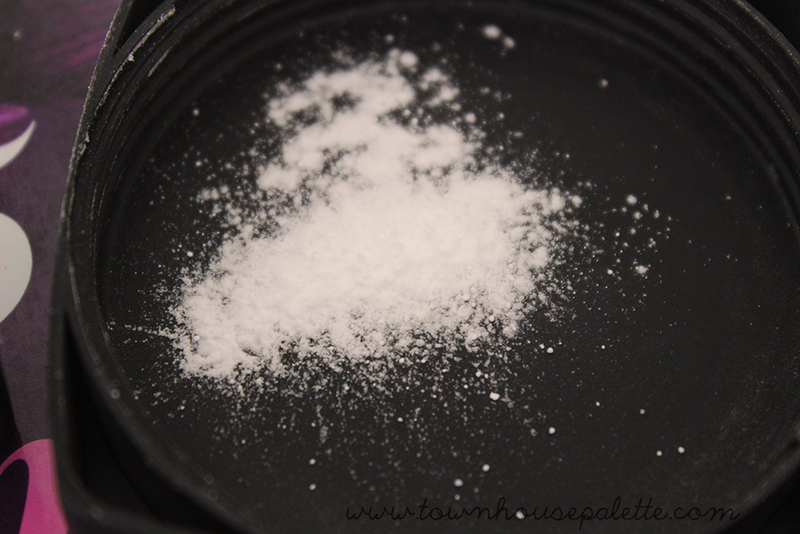 Hello Everyone | I am always on the hunt for the perfect powder for my skin. Having combination skin (acne, oily, dry, and dehydrated) can make it hard to find a powder that combats shine without removing natural oils that help keep skin nourished. If they are gone, my skin begins to look cakey and dry. Previously, I have been using colored powders to set my face, which don't exactly suit my skin. 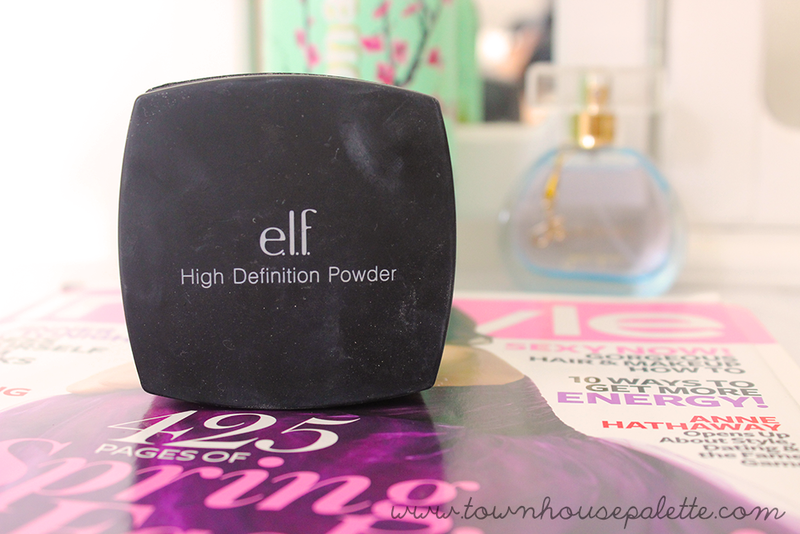 That is why I finally picked up this powder by ELF. I have had my eyes on this powder for a very long time. I wanted this powder even more when I saw that Makeup Forever had a loose translucent powder similar to this. I don't know if it is a direct dupe, but I was not ready to pay the $30 dollars to figure that out. I like to press the puff under my eyes to set my concealer. Then I like to go in with a fluffy paintbrush (yes..I said paintbrush) and lightly apply it along my t-zone, the sides of my nose, and brush away excess powder underneath my eyes. 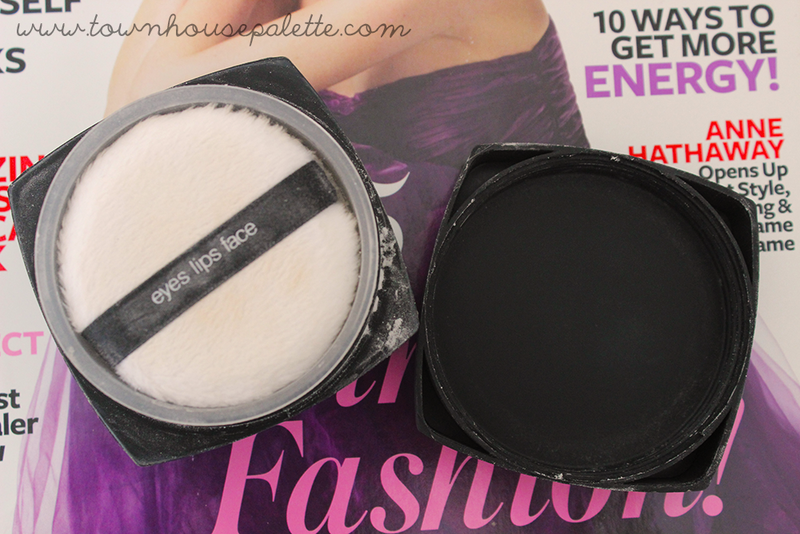 Funny i was thinking I needed a pressed powder and was thinking of trying the one from Makeup Forever. I will have to keep this in mind as I am on a budget right now. I've been hearing great stuff about this - I really need to try it out! Looks great, as i also have combination skin. I will have it up soon! Will deffo be trying this, I've been looking for a good cheaper powder to replace my Clinique one when that runs out! ps. my cute Dahlia coat giveaway worth £80 ends soon! click here! Looks like an excellent product thank you for your review! Great review! I've been looking for a matte powder as well, thanks for the heads up :) Could you possibly do a review on Vain Pursuits as well? I'd love to hear what you have to say about them! e.l.f is, by far, one of my favourite budget beauty brand! Great review! I've used this product a few times, but haven't pulled it out in a while. Now I want to! Thanks! I love matte powder as well! I've heard abt Vain Pursuits before! They do skincare I believe?